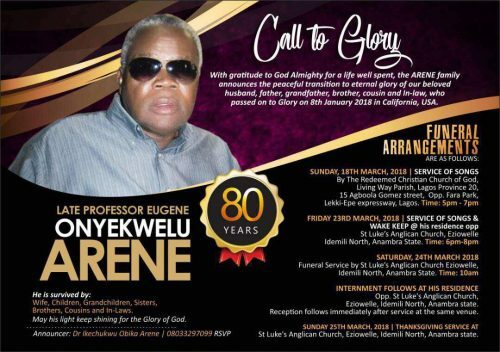 This is the funeral program for the late distinguished Old Boy, Prof. Eugene Arene, Class of 1950. 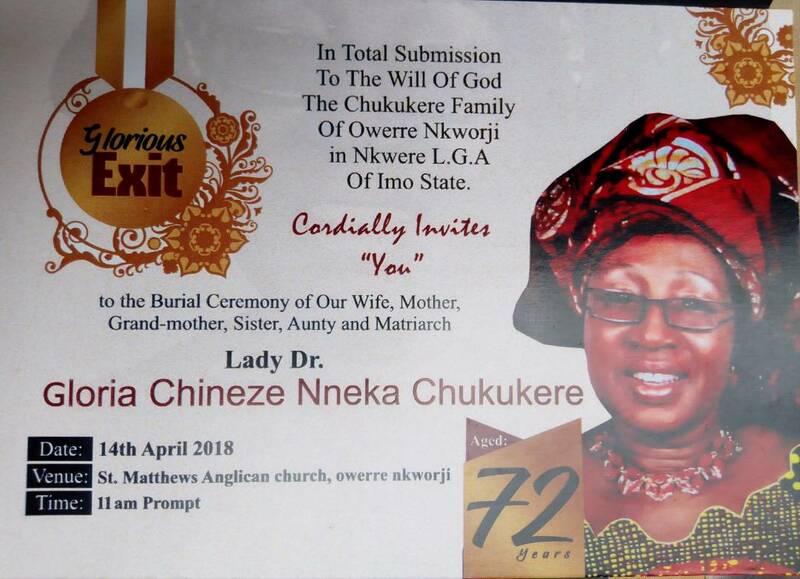 Old Boys are please implored to attend. 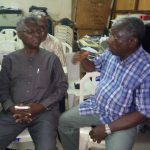 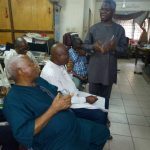 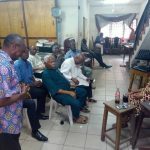 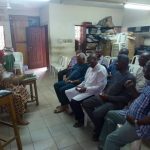 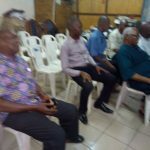 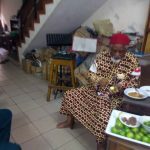 GCUOBA Lagos Condolence visit to Igwe Laz Ekwueme on March 20th, 2018 Pictures from the GCUOBA Lagos condolence visit to Igwe Laz Ekwueme yesterday. 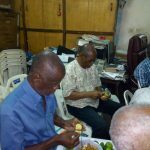 © 2018 Government College Umuahia Old Boys Association (GCUOBA).